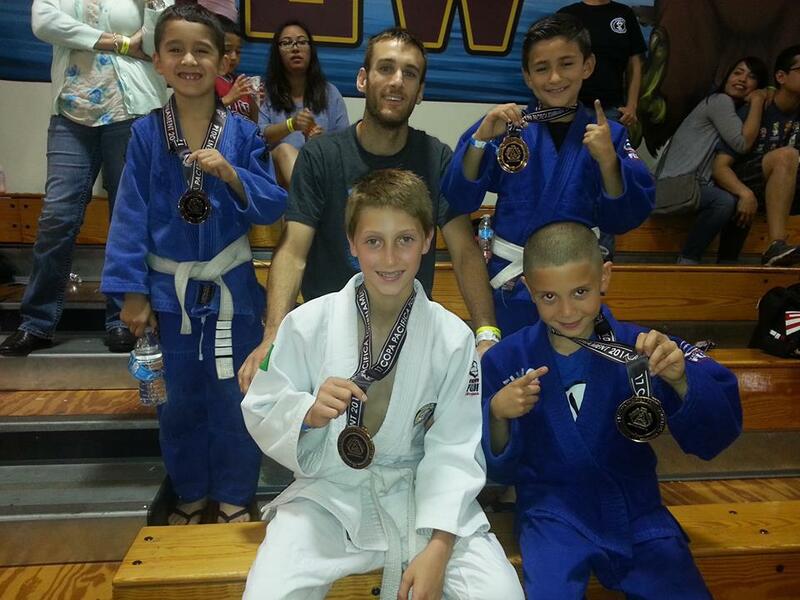 4 kids from our Kids Competition Team made it out this last weekend to test their skills in the Copa Pacifica tournament. Congrats to Nolan, Richard, Thing 1 and Thing 2! Effective immediately, the kids competition program has been expanded into daily classes. With these new classes, it will allow more in depth and advanced topics to be covered while increasing sparring time. Focus will be on preparing the experienced student for elite levels of BJJ competition. The adults program adds a intro class that will cover basic concepts of BJJ from a self defense perspective. Class instruction will be tailored for the raw beginner or those only interested in the self defense aspect of Jiu-Jitsu. First class will be April 26th.